The unmentioned days we work as usual (from 8:30h to 18:00h), except in the weekend. Our team wishes you a merry Christmas and a happy New Year. 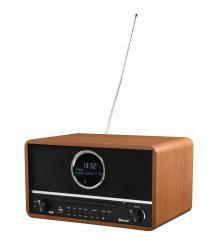 The EnVivo DAB radio 1548 was added to the collection of devices we provide service for. 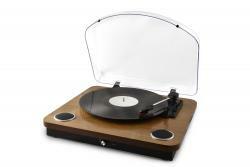 The EnVivo Turntable 1549 was added to the collection of devices we provide service for. The EnVivo Turntable 1544 was added to the collection of devices we provide service for. 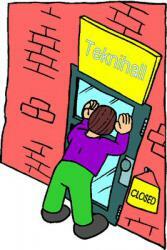 Exceptionally the Call-center opening hours will be reduced from 8h30 to 15h30 due to a team builder event. Thank you for your understanding. On Monday 17.12.2018 everything will be back to normal. The GTWS18 Weather station has been added to the collection of products we deliver service for. 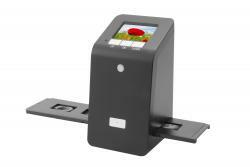 The EnVivo Slide-scanner 1550 was added to the collection of devices we provide service for. The company will be closed on 01-11-2018 (All Saints Day). On this day nobody will be answering the phone nor will the counter be staffed. You can of course surf to our website and place your orders in the webshop, or write us an email. On Friday 02-11-2018, the opening hours are again as usual and we are at your disposition again. 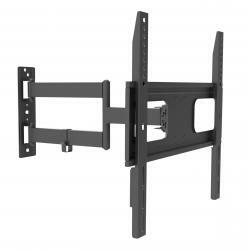 The EnVivo Universal flexible wall support 1537 was added to the collection of devices we provide service for. The Quigg oscillating tooth brush GTTBO04 has been added to the collection of products we deliver service for.